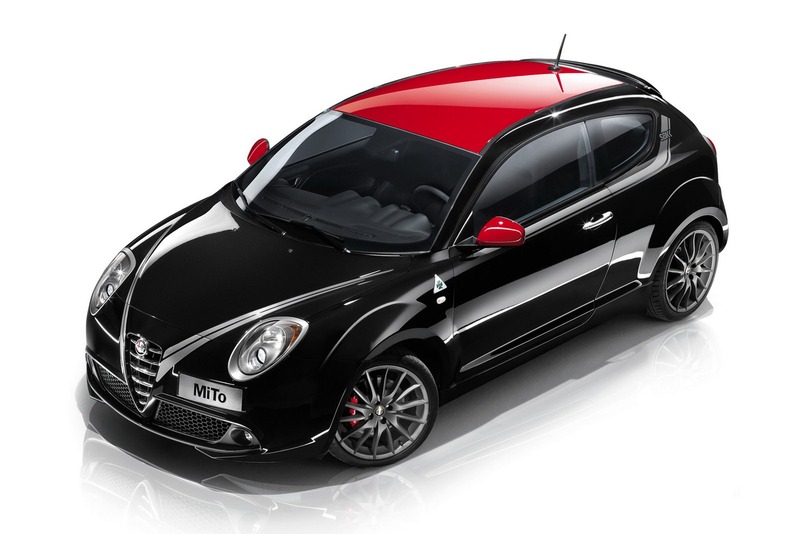 Alfa Romeo is preparing two special editions of the MiTo hatchback for the upcoming Paris Motor Show. 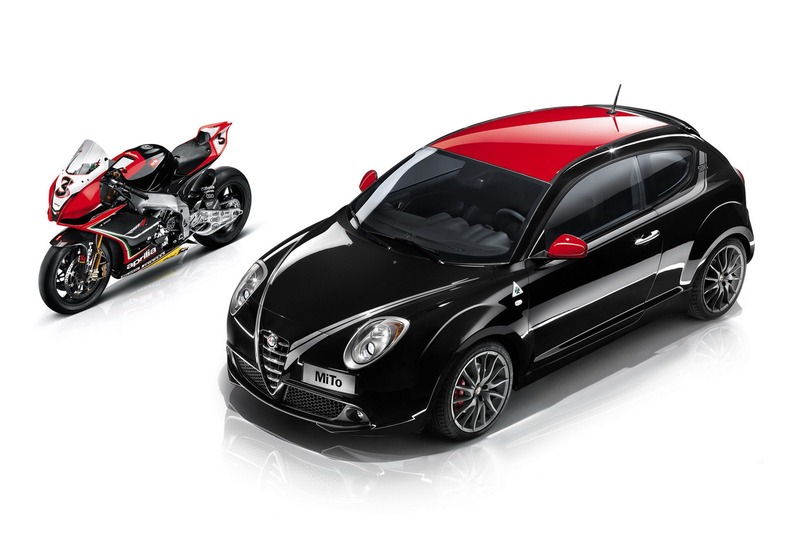 We talk about the MiTo SBK Limited Edition and MiTo Superbike Special Series. 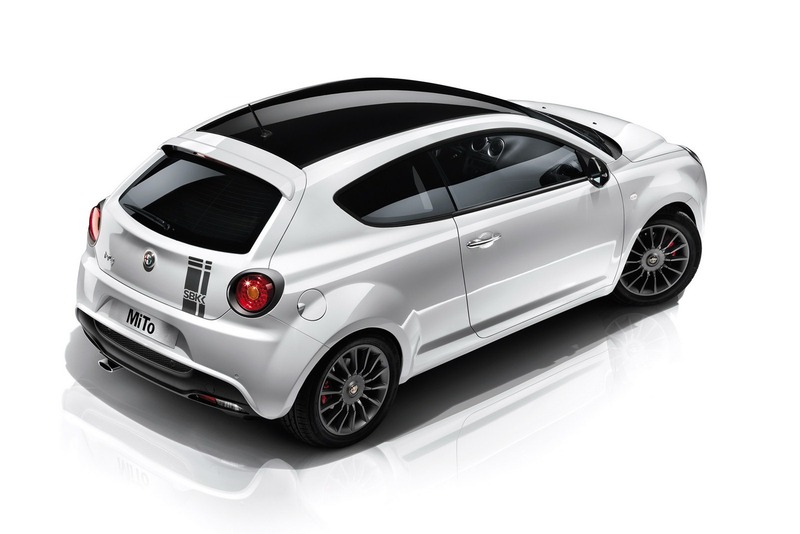 The first one comes with a two-color exterior finish, namely a black and red combination, with 18-inch titanium alloy wheels, revised side mirrors caps and red brake calipers from Brembo. Under the bonnet sits a 1.4-liter gasoline unit capable to deliver 168 horsepower for a 0-100 km/h sprint in 7 seconds. Fuel economy figures are rated at 4,8 liters/100 km with CO2 emissions of 139 g/km. Interior tweaks include Alcantara and leather trim, a numbered plaque and Sabelt seats. 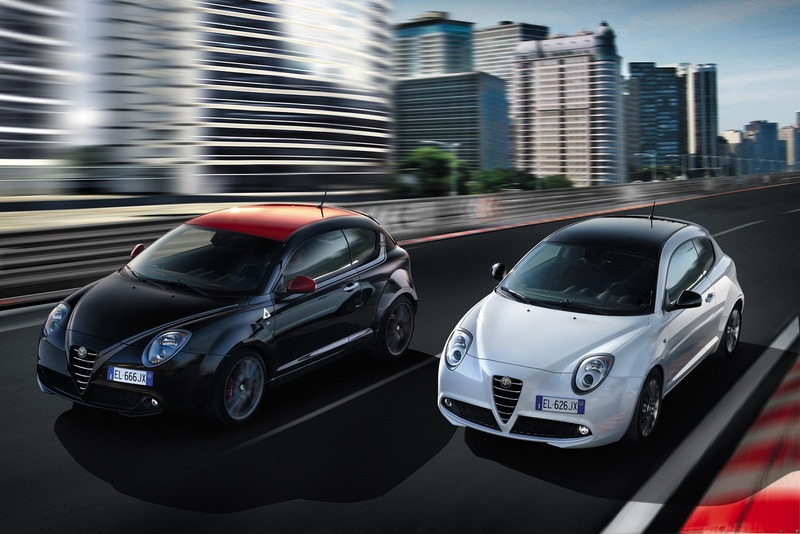 On the other hand, the Alfa Romeo MiTo Superbike Special series comes with 16-inch titanium alloys, new Tornado Blue and Cristallo White exterior finishes, climate control and SBK logos inside. The engine range of this model is significantly larger than the SBK Limited Edition. 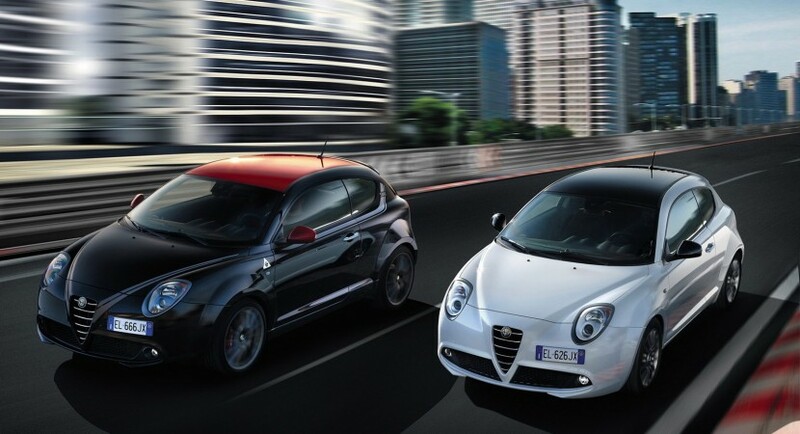 To be more precise, it comes with all the engines of the standard MiTo except the 1.4-liter 69hp and 168hp variants.